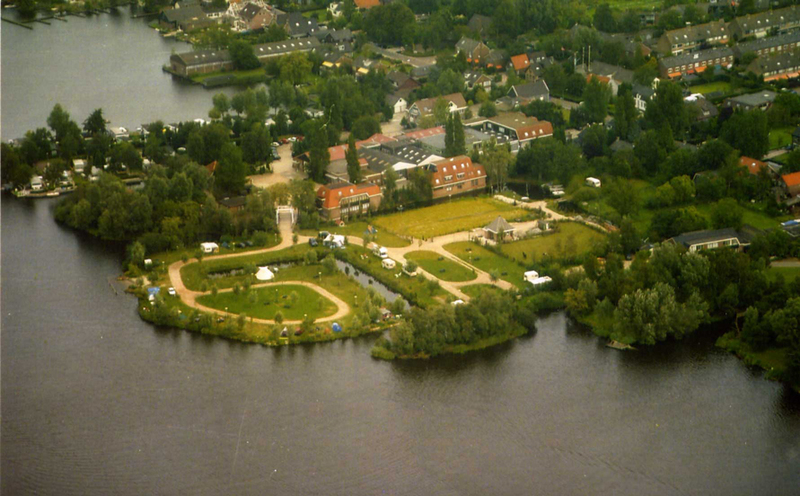 Our centrally located campsite offers you the possibility to combine rest and relaxation with nice trips to Amsterdam, Edam, Volendam, Marken, Alkmaar and Lisse, for example. The cosy village centre of Landsmeer with its various shops and restaurants is within walking distance (500 m). The bus stop is located just 10 metres from our campsite. A bus with direct connection to the centre of Amsterdam departs every 15 minutes.